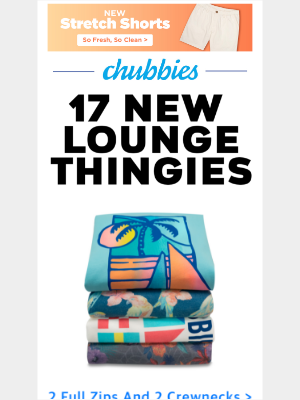 We started tracking Chubbies on May 17, 2014 and have received 1527 from them. 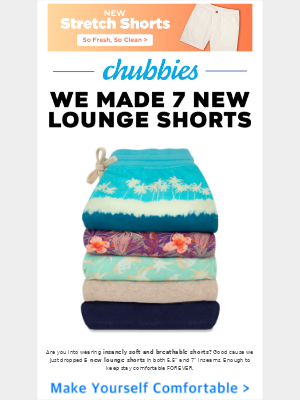 Create a Paid account to view all their emails. 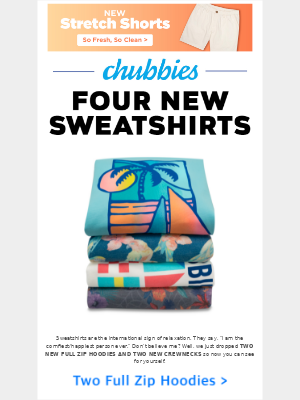 Chubbies sent 63 emails in the last 30 days.